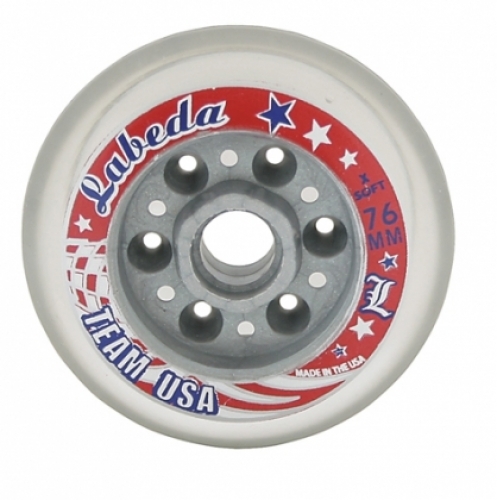 Super grip urethane, gas filled super light insert reduces weight. Price is per wheel. 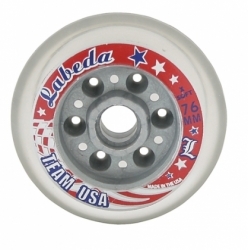 You can adjust the quantity of wheels you would like to order in your cart.